Family Creations will be attending ASRM 2010 in Denver! Family Creations celebrates the recent launch of their Surrogacy Program! Are You Ready to be an Egg Donor? 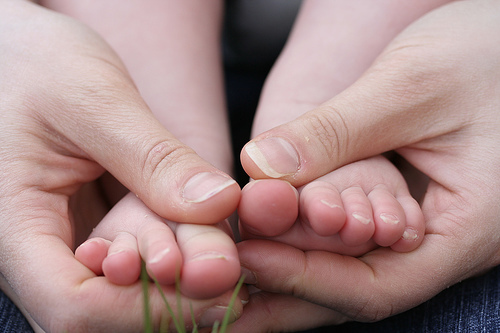 Why Use a Surrogacy Agency? ©2015 Family Creations. All Rights Reserved.